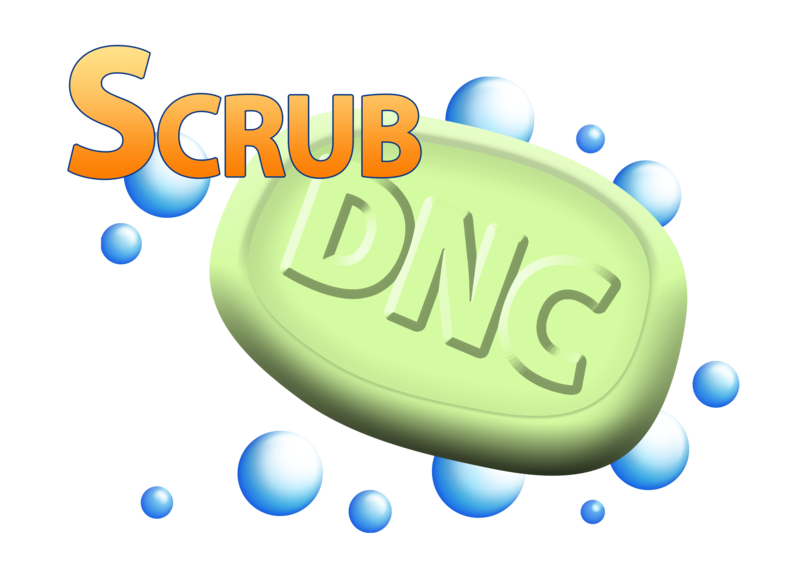 If you have downloaded Scrub and you open the program and the Scrub window is no longer visible on your monitor, hover over the Scrub program (in your taskbar at the bottom) Hover over the image that appears above the program. 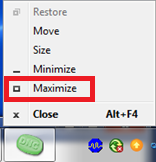 Right mouse click on the window and select "Maximize". This should maximize the scrub window to be visible on your monitor again.